Do you like to wear a bow tie? Hope the answer is yes! But, what is a bow tie? It’s a kind of tie actually and it’s made of a ribbon of fabric tied around the collar in a symmetrical manner. The history of this clothing accessory begins with the 17th century when the Croat mercenaries used to wear a scarf to close their shirts during the Prussian wars. 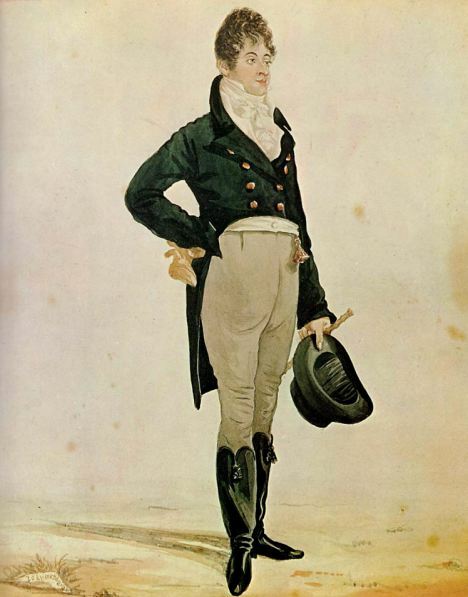 A century later, the bow tie becomes known due to a famous fashion trend setter of that time – Beau Brummel. Since 1886, the bow tie is crossing a new stage of his evolution. Pierre Lorillard V proposes the suit instead of the tails and introduces the black silk bow tie as until then only white bow ties were worn. The next stage in his evolution comes along around 1950 when Channel is promoting the bow tie to be an elegant accessory and suited even for ladies. 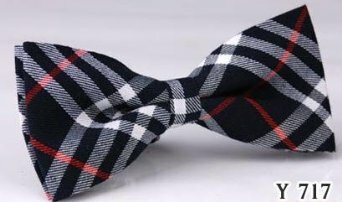 XXIth century brings the bow tie in the center of everyone’s attention to be an accessory which offers elegance and style to every outfit. 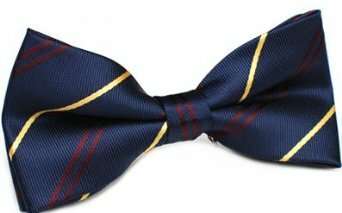 Whatever the season, the bow tie is definitely one interesting accessory which brings a lot of credit to your clothing style. 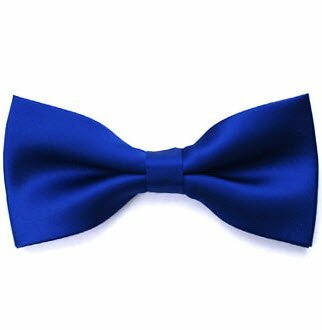 There is a current of opinion, I consider wrong, according to which if you want to have an outfit with bow tie must invest more money. Well yeah, totally wrong, if you wear bow tie outfit does not mean that’s the rest must necessarily be expensive. You can do absolutely surprising combinations affordable clothes. And speaking of costs and combinations of clothes, I must refer to the way a bit and bow tie to wear casual clothing. 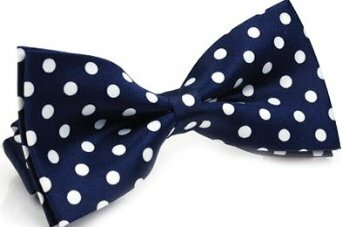 In fact, it’s about dressing cool, yeah bow tie was discovered by Croatian mercenaries but it is very fashionable today, it’s important to know how to wear it. Exactly how to wear it not just where you wear. My opinion is that if you want to start to dress tastefully, but cool in the same time try introducing bow ties into your every day outfits. 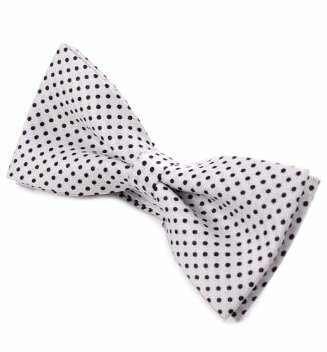 Latest collection of bow tie and generally this wonderful accessory offers great opportunity to create an individual look for yourself. 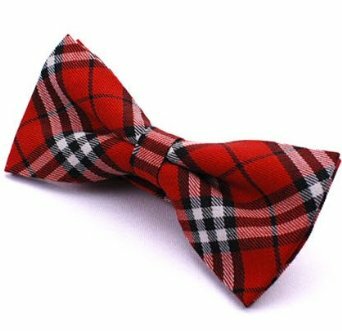 – Bow ties go perfectly with the plaid shirt. Be careful if you’re wearing a red and black shirt THEN stick to the red and / or black tie. I think if you’re bow tie is too loud it looks extremely distasteful. You’re wearing a bow tie OK, no need to be ridiculous and look like a fool. – Why not pair Another old-school item with Another? Obviously the tie bar is out of the question so why not reach for Some braces? – Simple, simplicity and creativity, so a pair of sneakers and a pair of jeans are perfect … perfect combination is jeans, shirt and tie. 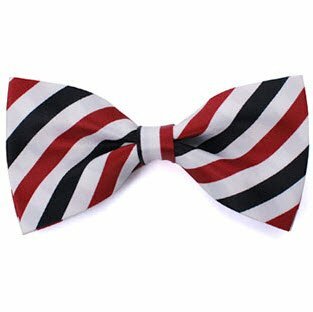 The specialists are warning us on how we should choose a bow tie. You have to be careful where and when you plan to wear it and at what outfit you will use it. Tie is an alternative for those who do not wear tie, but will be properly dressed, at least in terms of formal outfits. In addition, today’s tie is so unusual that it is an accessory that attracts immediate attention. Despite this, most who try it for yourself, then tend to abandon, oblivious to the fact that it is very versatile. 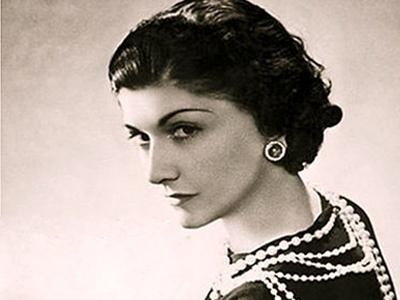 Among the personalities who marked the human history in many vast and complex domains there are some bow tie addicts like: Sigmund Freud, Winston Churchill, Albert Einstein and Harry Truman.